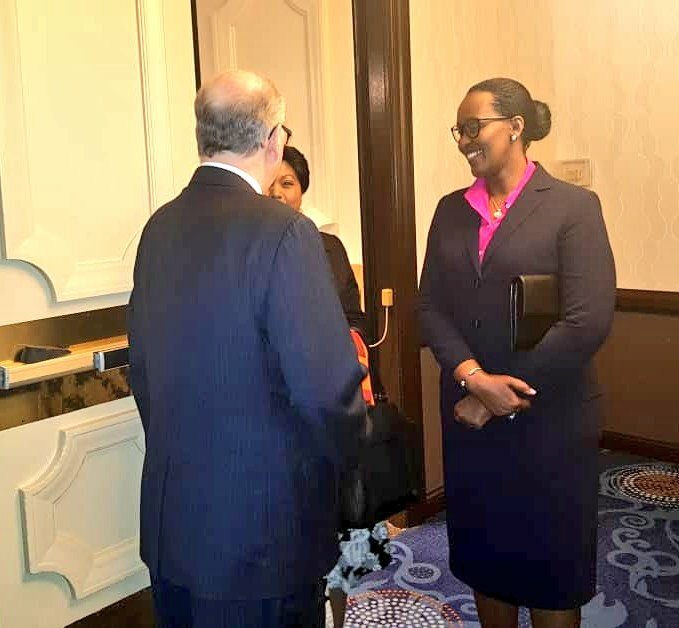 The First Lady Jeannette Kagame has said that reinventing Rwanda in the wake of the 1994 Genocide against Tutsi which devastated the country required hard work to invest in the key asset – the Rwandan people. The First Lady spoke at the National Prayer Breakfast Luncheon in Washington DC, United States of America on Wednesday. “The progress Rwanda has made is a result of inclusive policies and structures. It clearly reflects the positive returns, of our decision, to invest in our biggest asset – the people of Rwanda,” the First Lady said. The investment was in form of among others, economic rehabilitation, unity and reconciliation without forgetting creating confidence among the survivors. “Walking this path along with Nelly is Geraldine – a young mother just like Nelly, except she has a different heartache – she lost her parents and three siblings during the Genocide against the Tutsi, but just like Nelly, she is now in a leadership position and like Nelly, is expected to give the best of herself,” Mrs Kagame said after a testimony by the two Rwandans who went through successful unity and reconciliation path and are now serving the country in different capacity. “For a moment, imagine a young leadership inheriting a country full of Nellys’and Geraldines’- how do you reconcile these two?” Mrs Kagame asked. 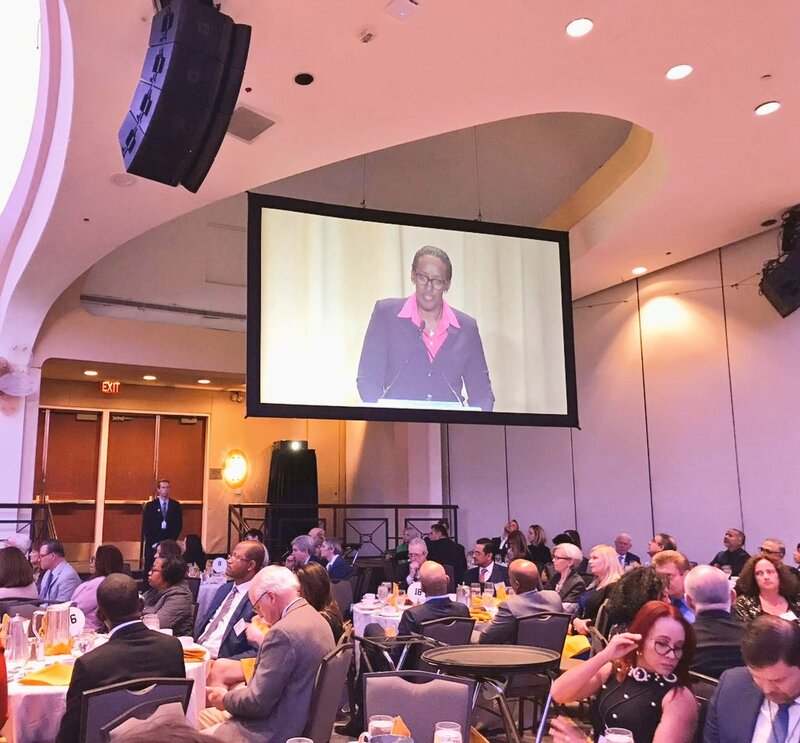 Mrs Kagame told the audience in Washington DC from across the world, that to pray for their nations upholding unity is paramount. “Let us dedicate ourselves to upholding Unity as a core principle, whilst knowing that this will only be attained if we believe the practice of all for one, and one for all,” she said.